In today’s highly competitive global marketplace, travel destinations require investment in their brands to remain relevant. 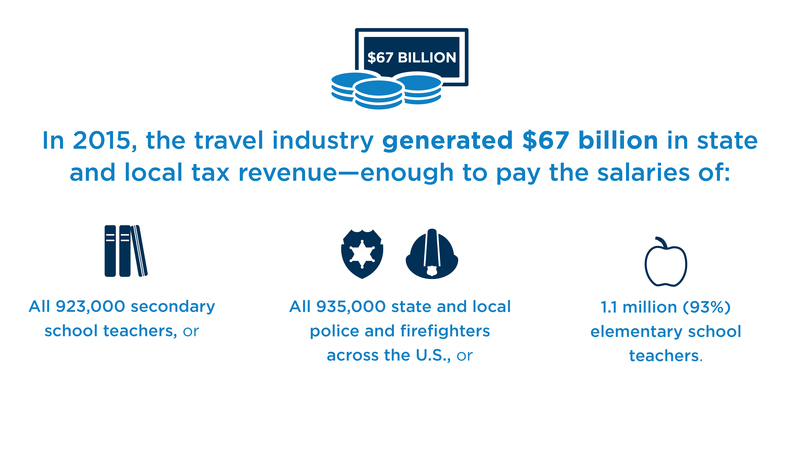 By investing in effective travel promotion, states and cities attract new visitors, create significant local economic activity and generate crucial tax revenue to support essential services. Without effective promotion, states and cities cede these benefits to competing destinations. 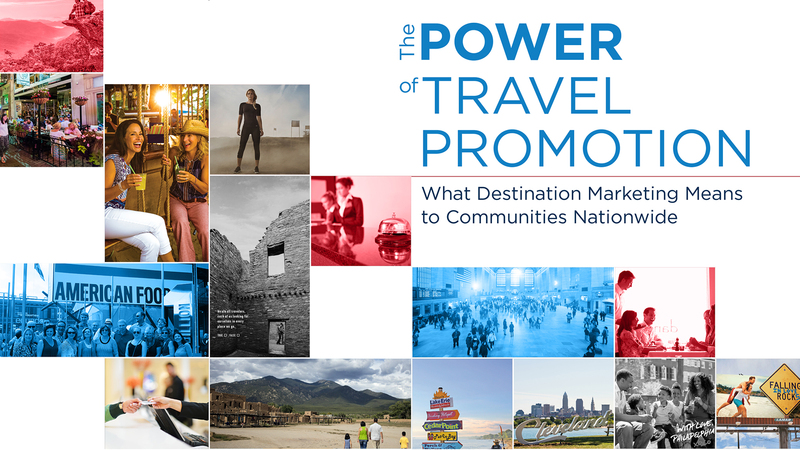 The Power of Travel Promotion toolkit also provides key resources and valuable examples to educate local officials and key stakeholders on the power of travel. 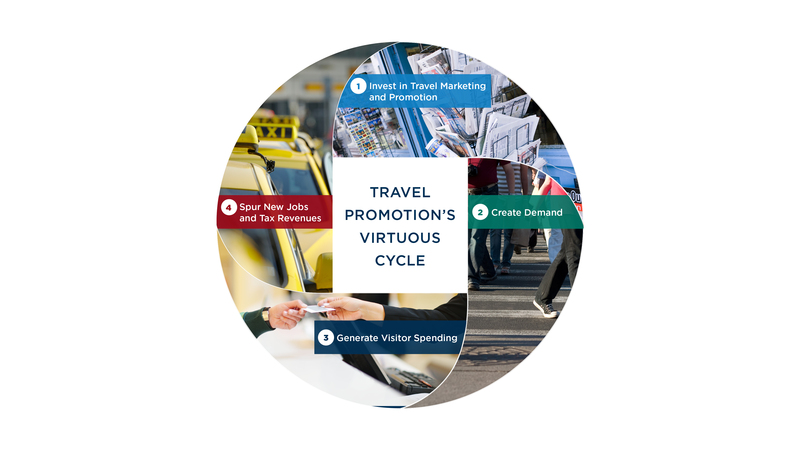 Investing in travel promotion generates a virtuous cycle of economic benefits. Travelers visiting a destination spend money at local attractions, hotels, retails, restaurants and transportation. Travel provides essential support to state and local government. Investing in destination marketing drives broad economic growth. Annual savings per U.S. household as a result of travel-generated tax revenues. of the 50 States and D.C.
Travel generated enough tax revenue to cover at least 10 percent of the cost of educating children in more than half of the 50 states and D.C. Median state marketing budget for travel and tourism in FY 2014-15. 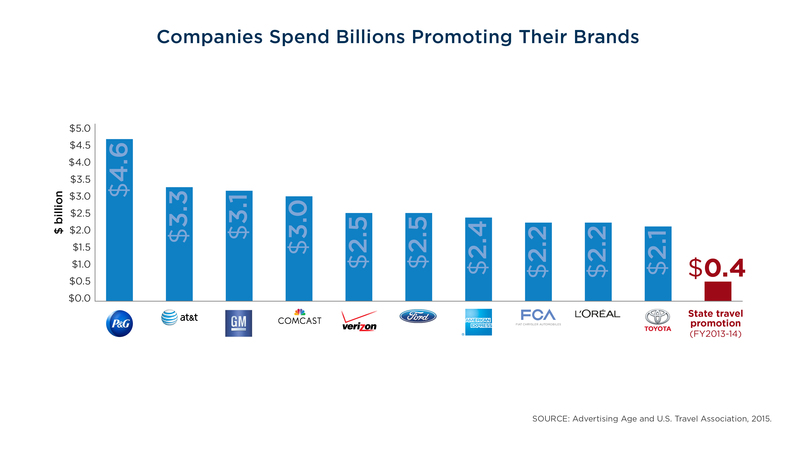 In 2014, the top 50 corporate advertisers spent $80.6 billion marketing and promoting their brands. How does your state tourism budget compare?